Home design trends are ever-changing, and in this time of “see it, want it, have it,” when it comes to finding the right home style that reflects your needs and tastes, it can be hard to nail down a single style that works for every space of your home. Don’t wait for Christmas to roll around to scoop up one of these amazing presents. Show your favorite golfer that you love them but that they are special enough to warrant an incredible gift any day of the year. Traditionally, home gyms are unattractive and, well, boring. The “ugly” home gym often arises because gyms are considered to be a personal space where guests would never venture. However, before you resign your exercise routine to an unfinished room with random exercise gear thrown about, know that a home gym is much more than just the place you break a sweat. 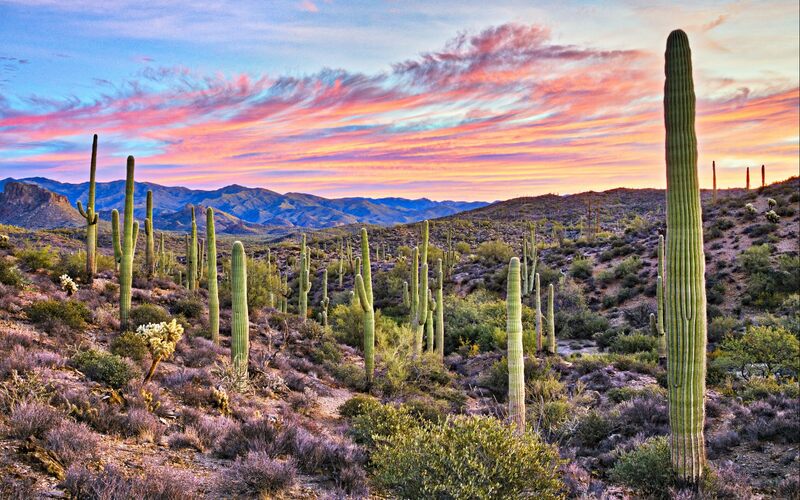 As a melting pot of world cultures with rich food histories, it is no surprise – certainly not to anyone who lives in the Old Pueblo – that Tucson has been designated as the Capital of Gastronomy, the first city in the United States to earn the distinction. Our multicultural food history combined with innovative culinary expertise and locally-grown, raised, and sustainable produce and livestock make for a unique combination of gastronomical perfection. Labor Day is here just in time to provide us with the perfect opportunity to fly away from it all and indulge in a truly luxurious getaway – even if it’s just for a long weekend. If you’re still undecided about where to jet off to this Labor Day, give these 5 vacation destinations a chance to meet your luxury vacation desires. Designing with coziness in mind can bring focus to any space, no matter how cavernous, and will give you the best of both worlds as a homeowner. You want your home to be more than just four walls. Your home should stand out, get noticed, and garner the attention it deserves, and that means making smart, sophisticated changes to your existing home color palette. Indulge in coffee greatness and discover your new favorite brew with this guide to Tucson very best coffee shop offerings. 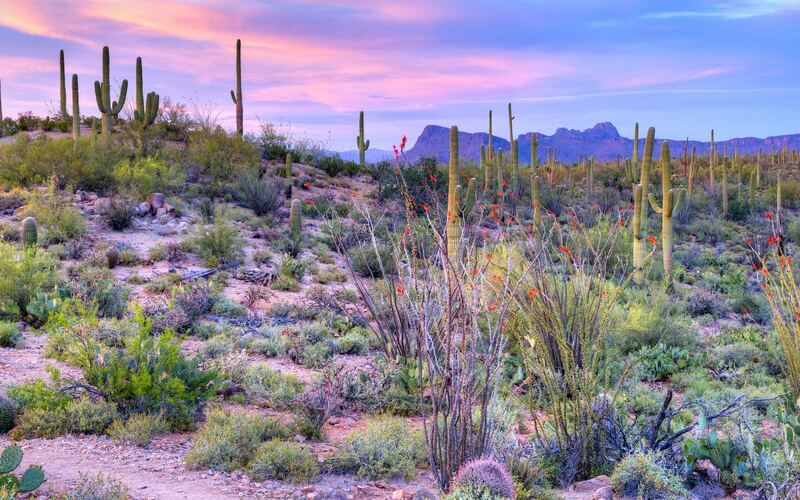 Jameson Gray and McKenna St. Onge, two top brokers in the Tucson community, are pleased to announce their strategic powerhouse partnership and launch of their new, industry-leading website.